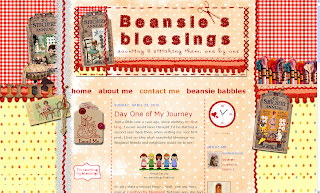 I adore to do blog makeovers, and Tina of Beansie Babbles has commissioned me to do a makeover of her other new blog as well (just launched): Beansie's Blessings. To say I was absolutely delighted to accept is an understatement - this lady is wonderful to work for! Apart from the brief : "make it colourful" & "it has a sewing theme" I pretty much got free reign. I had great fun with this one! It's all finished now, just the signature and grab button to do (which I'll finish tonight). 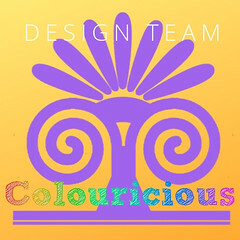 If you want me to do one for you, contact me via my email button, Esty shop (button under header) or leave a comment. WOW! 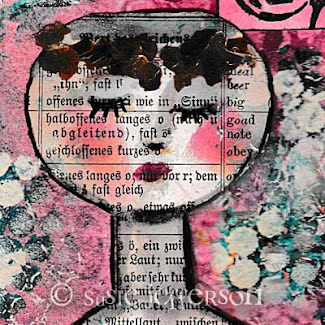 This turned out super, Susie!! 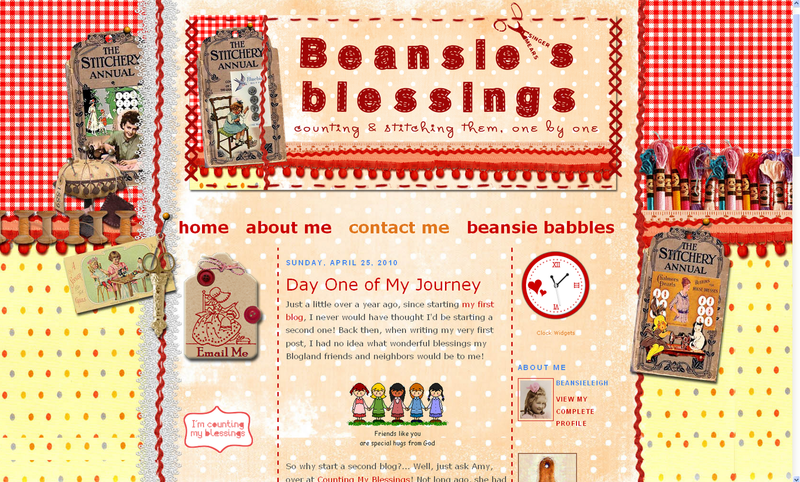 Susie Gal...I LOVE LOVE LOVE Tina's new Blog Background and layout! The sewing theme and all the art is just SewSuper Super Super! Congrats, YOU have DoneItAgain! 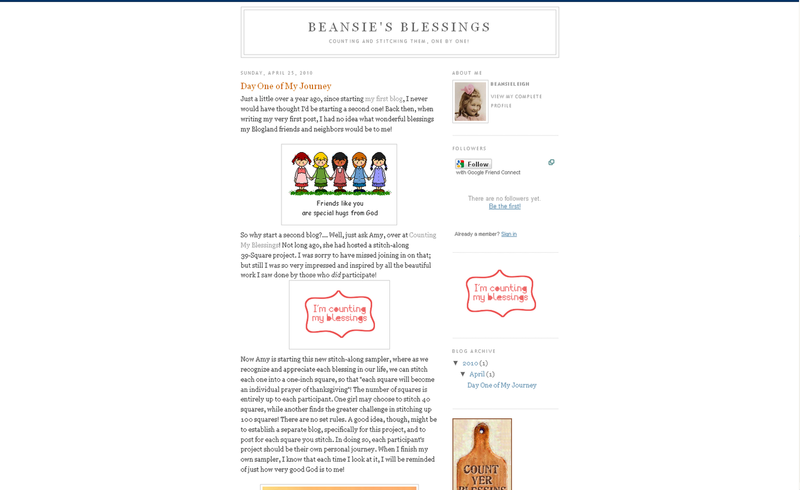 Susie, I love watching you do your magic to blogs! Since you are the girl in the know....thought I would ask if you had encountered any anomolies. Thanks for stopping by it was nice to hear from you. Congrats on the new blog! It looks amazing! nice! nice! nice! Thank you one and all - you can tell I had fun, huh? Anne - I'll answer your comment in a post. Looks like people are having lots of problems! Just great!! But you are the best!! I know she is thrilled!